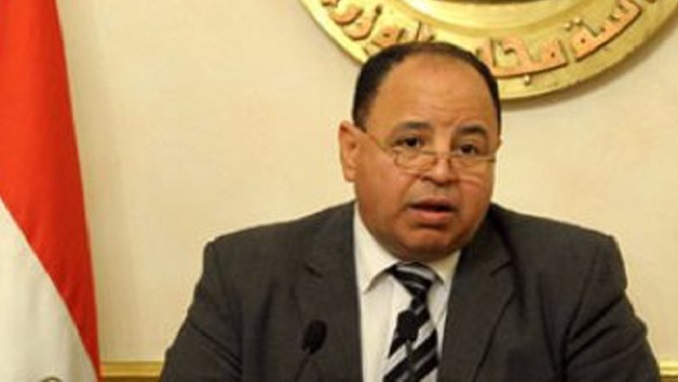 Egypt’s Minister of Finance Mohamed Ma’it told Bloomberg that they will make sure that next year we will be more ready to issue Panda, Samurai and Green bonds. “We are not going to issue any new debt in the international market in the current fiscal year,” he added, saying that no decisions have been made regarding the size of the offerings or their timing. Ma’it said previously that Egypt will return to the international bond market before the end of the current fiscal year 2018/2019, clarifying that the upcoming issuance will be in currencies other than dollar or through new products. The Ministry of Finance announced earlier that Egypt issued international bonds worth $4 billion in three categories that was five times oversubscribed. The dollar-denominated bonds came with maturities of five, 10 and 30 years in a sale and will be offered at high revenues, as the subscriptions exceeded $21.5 billion. In October 2018, Ma’it launched a pan-Asian road show to promote its international bonds in the South Korean capital, Seoul. The promotion campaign continued in November in several important Asian markets, topped by Singapore, Malaysia, Hong Kong, China and Japan.